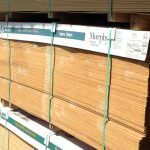 When decking boards reach the job site, they aren’t a finished product. 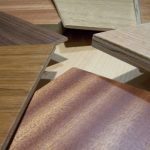 In this three-part article series, we’ll take a closer look at reasons why decking boards require finishing and explore the appropriate steps you can take to make sure your decking boards are properly finished. 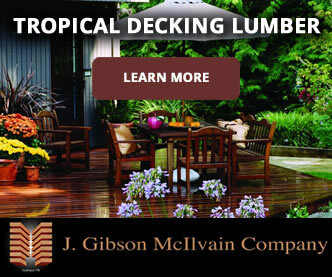 As you well know, decking material doesn’t come straight from the forest to your work site for installation. 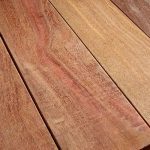 It travels from the forest, which, in the case of tropical decking products such as Ipe and Cumuru, happens to be the Amazon. From the forest, it will be loaded up and transferred to a local sawmill. 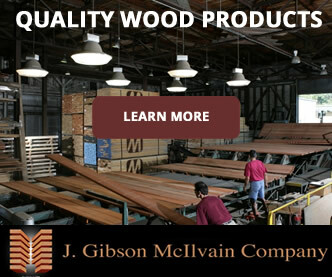 At the sawmill, it will be milled into decking board. 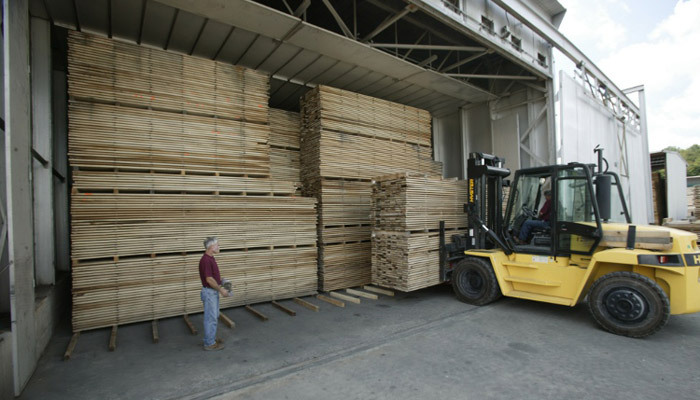 After the decking boards are completed at the sawmill, they’ll probably be stacked and unstacked a few times before finally being loaded into metal containers. All that stacking and unstacking provides plenty of opportunities for mud to accumulate and then dry onto the boards. Because of the pressure involved when the muddy wood decking boards are stacked on top of each other, this dried mud tends to be difficult to remove later. The metal shipping containers holding the decking boards are then loaded onto cargo ships. Those ships then make their way out onto the ocean, facing blazing sunshine and unpredictable ocean storms. During this journey, the sunlight heats up the metal containers to an extremely high temperature during the day. At night, that temperature drops dramatically. This rapid fall in temperature causes condensation to form on the containers. 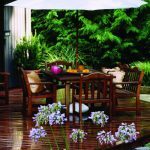 Moisture from that condensation can leave water stains on the boards. The boards can also accumulate minerals from the air as the condensation evaporates during the hot days at sea. 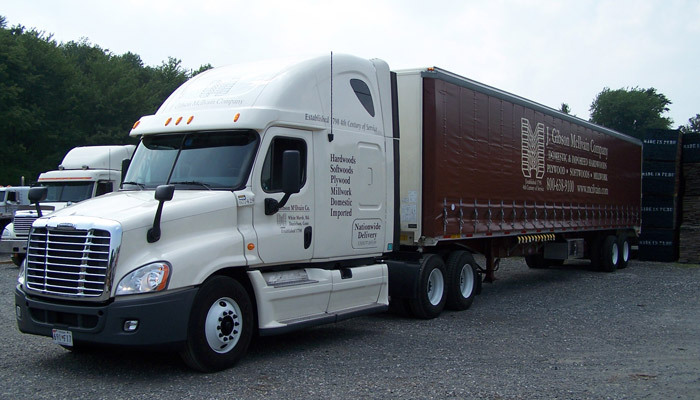 When the wood arrives in the U.S. and is shipped from the docks to the lumber yards via trucks, the decking boards can start to accumulate even more dirt, dust, and grime as they sit in storage at the yard until a customer places an order for them. It would be futile for decking companies to spend time and money trying to keep the boards clean, as the boards would continue to pick up more mud and grime on their way to their final destination. 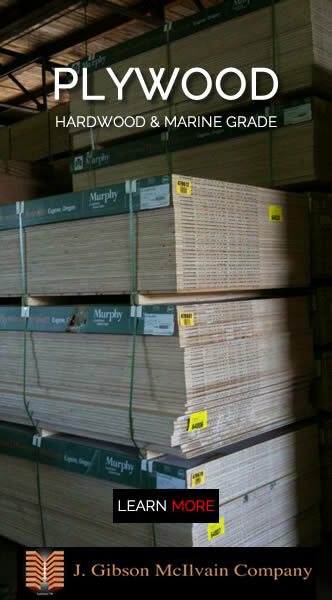 Last but not least, the boards have to be transported to the job site for whichever customer ends up ordering them. 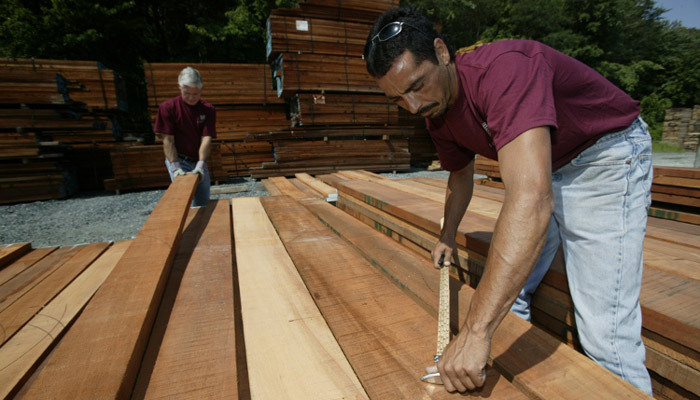 Once the decking boards are unloaded at the job site, the wood will sit for an unpredictable amount of time until the contractor is ready to use the boards. 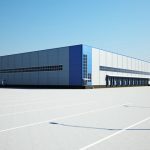 Whether the decking is left out in the open or is covered by a tarp, there’s still a high likelihood that the boards will get even muddier and experience even more moisture, condensation, and temperature changes. 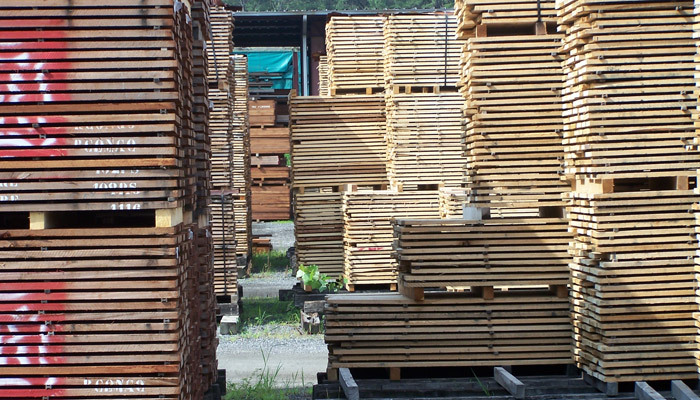 Taking a closer look at the journey which decking boards go through from the time they’re newly cut logs in the forest until they end up becoming a part of your decking project gives you some insight into why the boards require finishing. 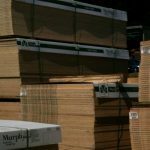 The next installment of this three-part article series will focus on some of the common problems which decking boards experience en route to the job site. The final article in the series will offer some solutions to these problems.